I just started reading Robert Forster's book, Grant & I - Inside and Outside The Go-Betweens. In the second chapter, Robert writes about a subject, EN170, Drama 1A, that he and Grant McLennan took while studying at the University of Queensland. His words raised a glint of recognition in me. "Unbeknown to ourselves we had landed in the perfect place to foster a friendship. Drama tutorials broke from the university; being held off campus in the Avalon Theatre - a small, timber and brick building not unlike a suburban house, five hundred metres from the entrance of the university on Sir Fred Schonell Drive." A few pages later another passage confirms the location in my mind. "If the first image I have of Grant is him sitting a few places down from me in class, the second has him standing at the bottom of the steep concrete stairs that lead up to the Avalon." 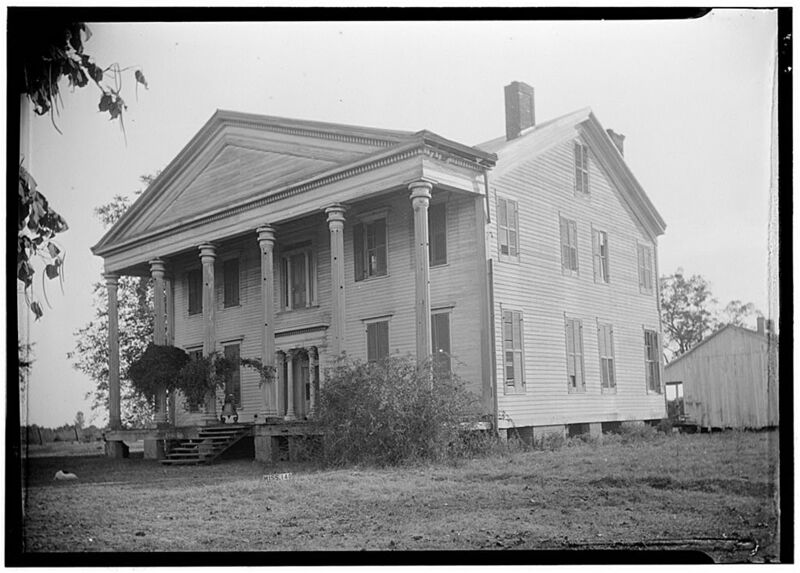 I know this building. I have been there, in 2015, and photographed it looking somewhat worse for wear. Forty years earlier it served as the place where two of the key Go-Betweens members studied drama and formed a friendship (and probably a band but I haven't go to that part yet). 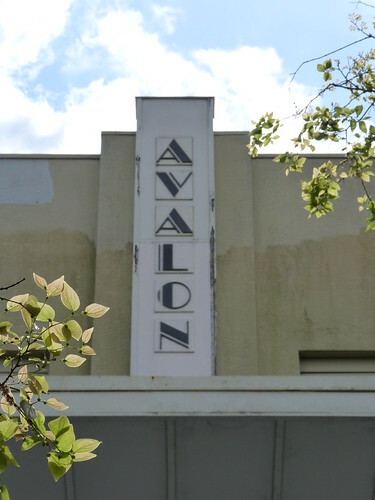 The Avalon was constructed in 1923, seemingly serving as a church hall before becoming a cinema during WWII. 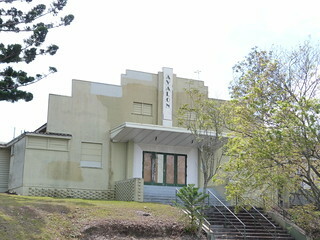 In 1962 it was taken over by the University of Queensland. 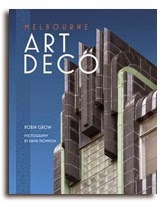 For more information see the Brisbane Art Deco website.